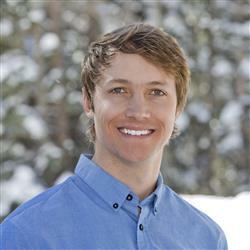 Garrett is from Taos, New Mexico and is an avid skier, outdoor enthusiast, and world adventurer! After graduating with a degree in Business Administration from the University of Redlands, he spent over two years living in Shanghai, China working as a youth soccer coach, camp director, and English teacher. When not traveling with TFT, he manages seasonal lodges within Glacier National Park, the Grand Tetons, and Taos Ski Valley.